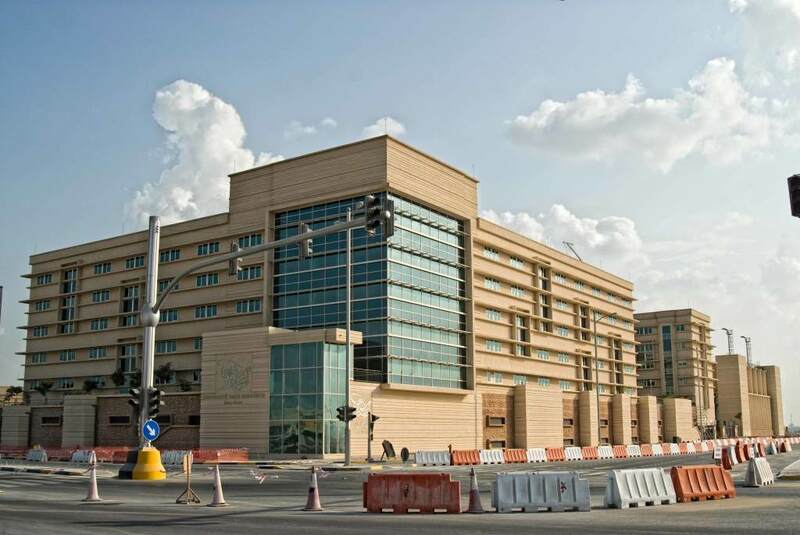 Significant progress in the field of architectural and structural Engineering has further enhanced the design of Precast Wall Panels, which are manufactured to suit the unique needs and requirements of each unique project. 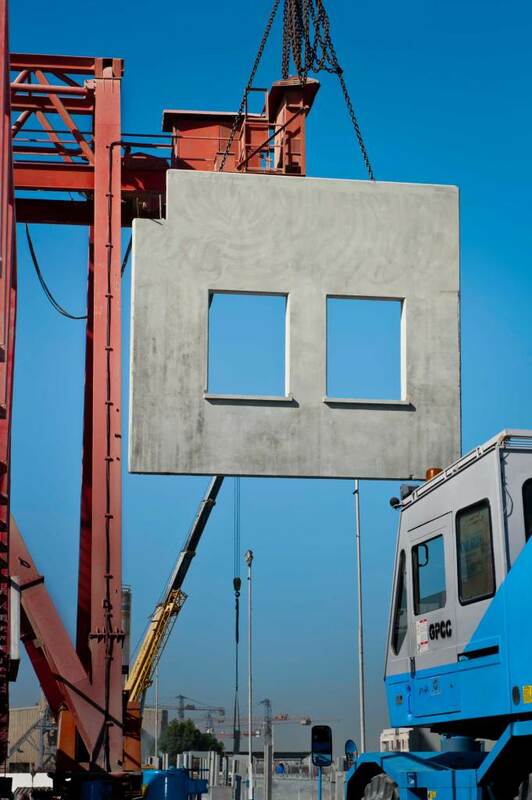 If compared with other solutions, no other construction system combines as many benefits as the precast wall system: speed of Construction and Erection; high Quality and Durability; versatility and flexibility of implementation; as well as enhanced safety during construction and end-users utilization. 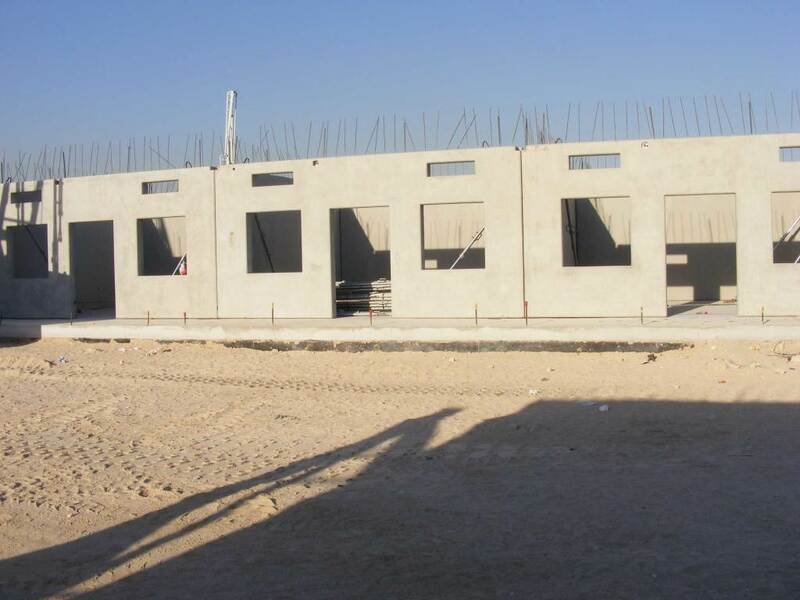 Gulf Precast allows a wide variety of Precast Wall Panels including external, internal, solid and sandwich panels which are suitable for most of the buildings. Gulf Precast proposes an extremely wide range of finishes, shapes and colors that can match the requirements of the most creative architect, in terms of size, shapes, materials and finishes required for the project. 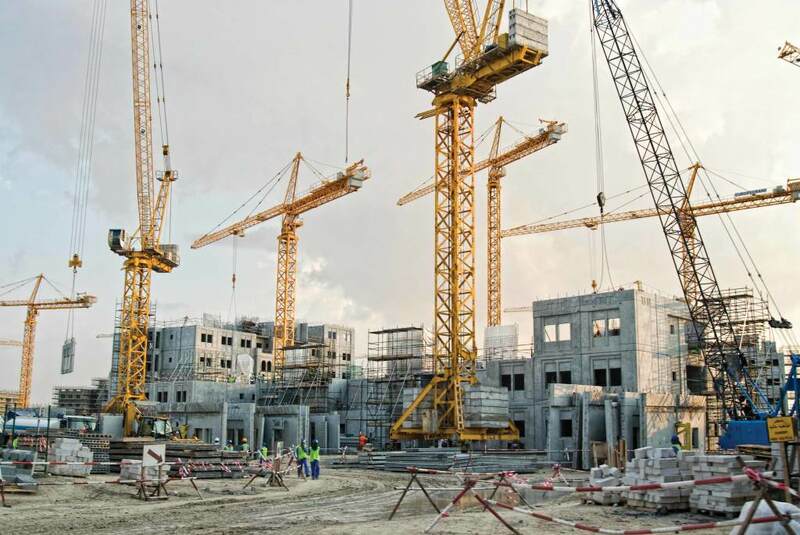 Our large Engineering team performs in-depth studies of the characteristics of the project, whether originally meant for Precast construction or not, and proposes tailor-made value-engineered solutions meeting all the project requirements with optimized construction costs. 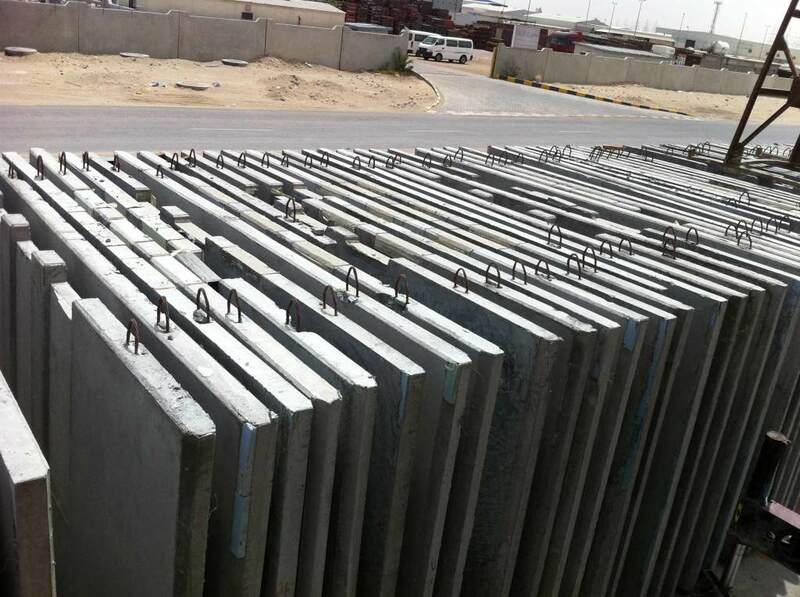 -Gulf Precast produces precast wall panels under strict Quality Assurance and Quality Control, complying with the ISO 9001 International Standards. -The stringent quality controlled conditions under which the concrete is produced ensures that the dense precast concrete components have smooth surfaces that resist moistures penetration, fungus and corrosion. -Fast construction means earlier completion. This, in turn, means earlier occupancy or use of the premises, and reduces the high cost of both onsite labor and interim financing. 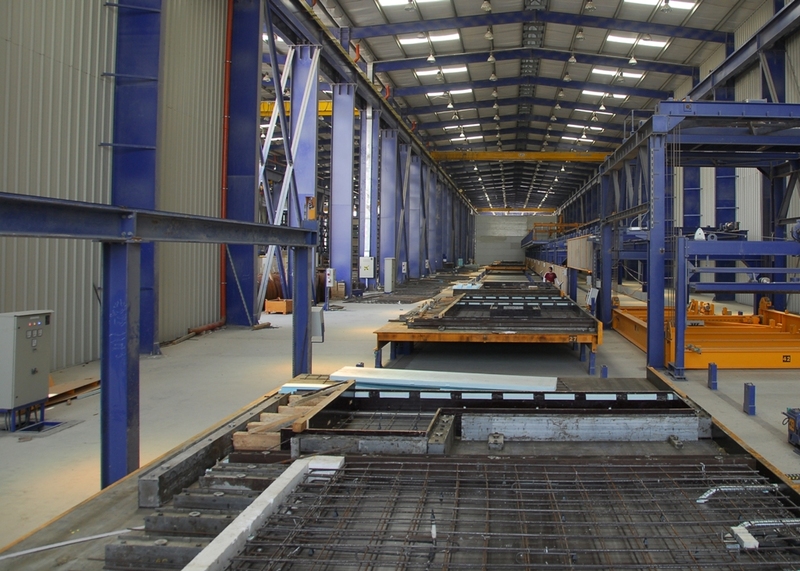 -Factory production methods have also permitted Gulf Precast to vastly expand the design versatility of the product, including reveals, patterns and other architectural effects. 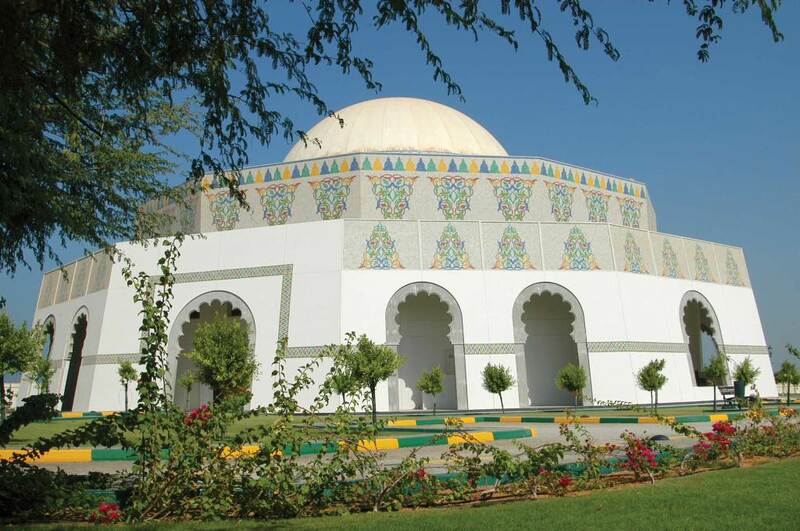 -Variation of sands, cement and coarse aggregates, and the use of chemical and mechanical treatment lead to strikingly rich and diverse varieties in color and texture. -Stone, tile or other masonry materials can also be replicated during factory production, enabling designers to achieve the desired aesthetics of a much more expensive material at a fraction of its cost. Combining Quality, cost saving, Speed and Flexibility, it is the building material of choice. No matter what type of Project you are interested in, Precast Concrete demonstrates its superiority.